London's got some fantastic parks, and if there's a bit of snow around - all the better!. 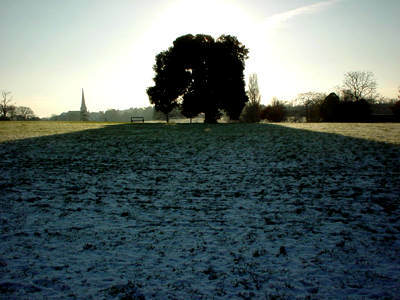 This was taken at Brockwell park, Brixton just after a rare snowfall. Lovely!